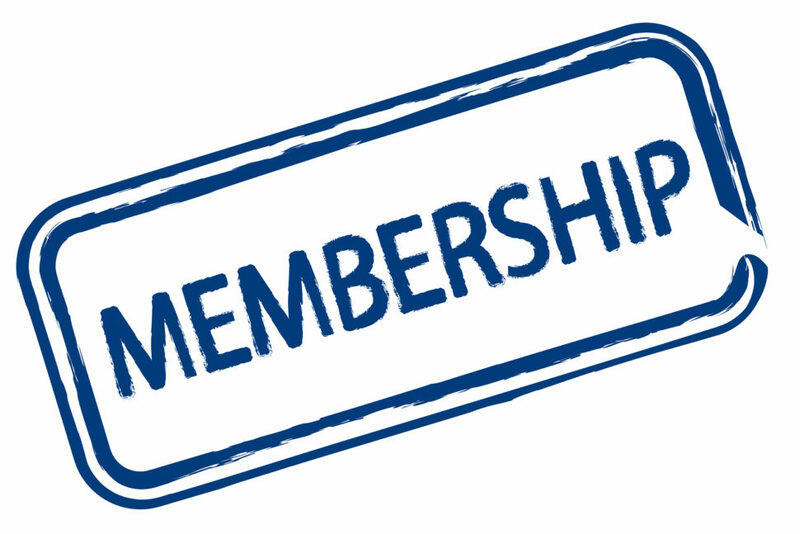 You are now able to renew your membership for the 2018 year if you have not already done so, which will go from January 1, 2018 to December 31, 2018. Simply login to your Paddle Canada Instructor account, click ‘My Membership’ and then ‘Renew My Membership’. Receiving the full year’s worth of your Rapid Media magazine subscription (next mailing list report is due to Rapid Media on January 14th for the Spring 2018 edition. Only those who have a 2018 Membership on their account by January 14 will receive the Spring 2018 magazine). Ability to create and advertise your 2018 courses on the Find a Course webpage (Canadians look at that link every week to find courses in their area. This is a great advertising tool for you and your business. Take advantage of it!). Ability to take advantage of the Instructor Purchase Program discounts. Only those with a 2018 Membership will be able to order discounted products from the participating vendors come the new year. Your membership dollars also continue to support Instructor Development resources and opportunities to attend Certification Maintenance clinics, plus advocacy work Paddle Canada does with various levels of government on issues related to paddlers. Some examples include best practice standards, regulatory, access or environmental issues. Paddle Canada wishes you all a safe and happy holiday season! November Instructor Newsletter Updates2017 Year End President’s Report – Happy Holidays!